I read an interesting quote today, which gives wise guidance for good living. We all would love to live in a world in which every action is perfect in every way and good in every sense. But that would probably be a boring and utterly predictable world. Ours is a more interesting world: actions are always a mixture of this and that. They have unforeseen results, unintended consequences, and even surprising outcomes. And this makes life the wonderful adventure that it is! Here’s what to keep in mind, though: the qualities of good and bad are not something OBJECTIVE, measurable, ponderable, observable under a microscope. As they say, “Beauty lies in the eye of the beholder.” So, whether we see something as beautiful or as ugly (or as good or as bad) depends on how we look at that thing. Therefore, we have a CHOICE–and here is where we can find all the excitement about living! We can LIVE LIFE as we choose! We have the power to see beauty or ugliness; good or bad; wonder or tragedy. But this is not meant to be the result of blindness to what is real. It is simply the realization that, what is REAL, is indeed a mixture of something beautiful and something ugly; good and bad; pleasant and unpleasant. Therefore, in EVERY situation, we always have a choice to make. And it is in this personal choice that we decide if we are going to live in heaven or in hell. 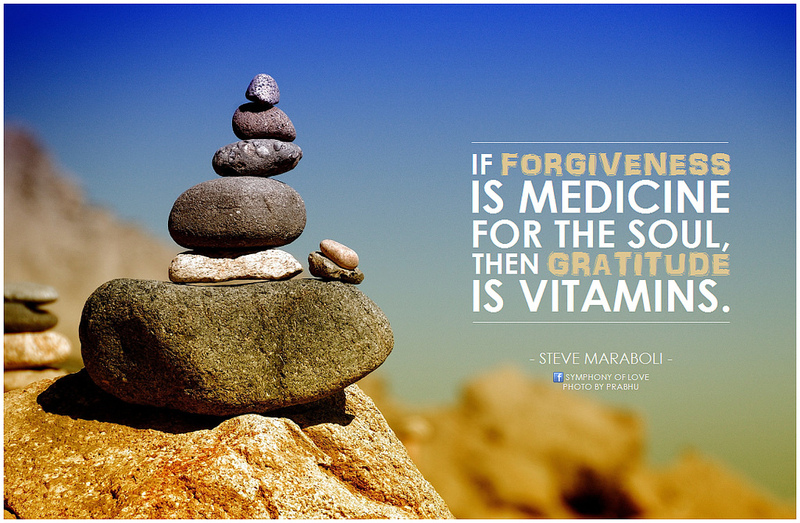 Gratitude is easier and more constructive than forgiveness. Thus, when something happens, if you find yourself focusing on the bad part of it–and then your religious upbringing says you should forgive whomever did that action–this is going to be a MESSY process. If, instead, you look for something good in what happened (there is ALWAYS something good in everything), then you can express GRATITUDE instead of forgiveness. Gratitude is a simpler, more elegant, and much more successful path–which leads to better and more positive outcomes. And remember: gratitude is the hallmark of a noble soul! Shakespeare was right, then: there is no benefit in mourning a mischief that is past and gone; that kind of mourning will bring on nothing but new mischief. –Excerpt From: Friedrich Hölderlin & Ross Benjamin. Hyperion. iBooks. 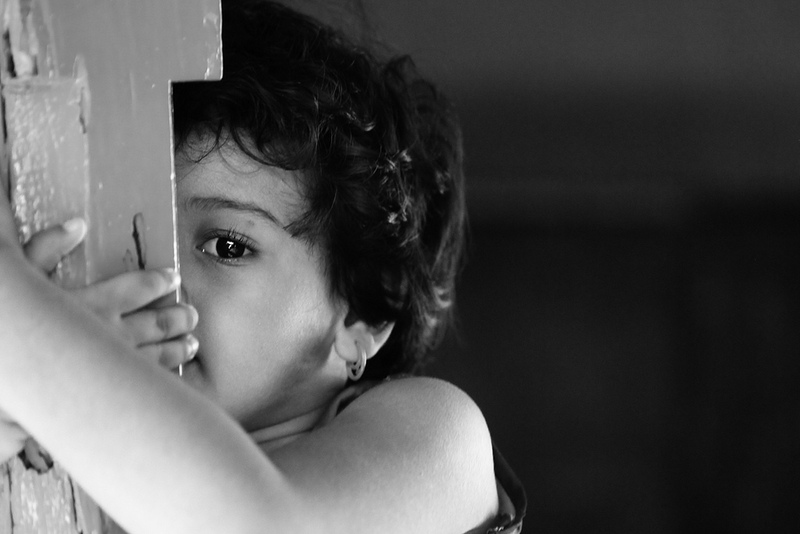 Photo: Hidden Beauty; Author: Vinoth Chandar; Source: http://bit.ly/19rghHB; Creative Commons License: Attribution 2.0 Generic (CC BY 2.0).